It’s that time of year again. Middlebury held its commencement ceremony Sunday, and as I have done ever since I started this blog, I commemorate the event by sitting down on the deck and, while the bluebirds fly by, pouring a deep glass of single malt (thanks Tuesday Luncheon auditors), and raising a toast to you, My Favorite Student. Four years later you have reaped the many benefits from this decision. 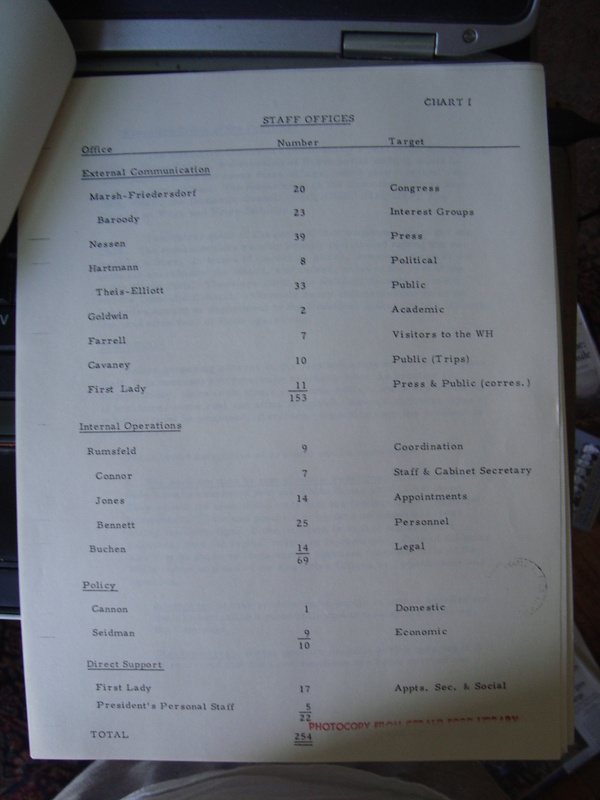 Perhaps none is more consequential than getting added to the distribution list to this Presidential Power blog. Your participation during the Live Blogging (Fill in the Election) results made listening to Wolf Blitzer so much more tolerable. So, assuming you didn’t get heat stroke, let me end by sending you – My Favorite Student – best wishes in all your future endeavors. Do stay in touch, and remember to thank your parents for getting you vaccinated; for rousing you out of bed for all those 5 am trips to the skating rink; for the endless piano lessons; for reminding you to finish those application essays; for instilling a strong sense of values based on discipline, hard work, and rooting for Boston sports teams; and for forking over the $76,000 a year (none of which went to me) to attend Middlebury College. They did all this because they love you and they want to be sure you don’t have to move back home again. 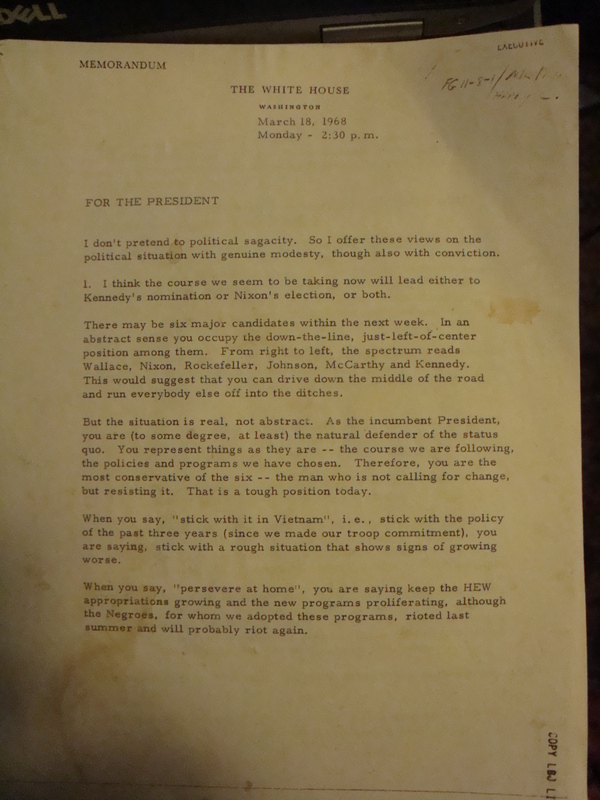 For this Saturday’s trip to the archives we take the WayBack machine to March, 1968 for an inside view of President Lyndon Johnson’s possible reelection strategy, courtesy of an incredibly candid 10-page memo written by his White House Special Counsel Harry McPherson. 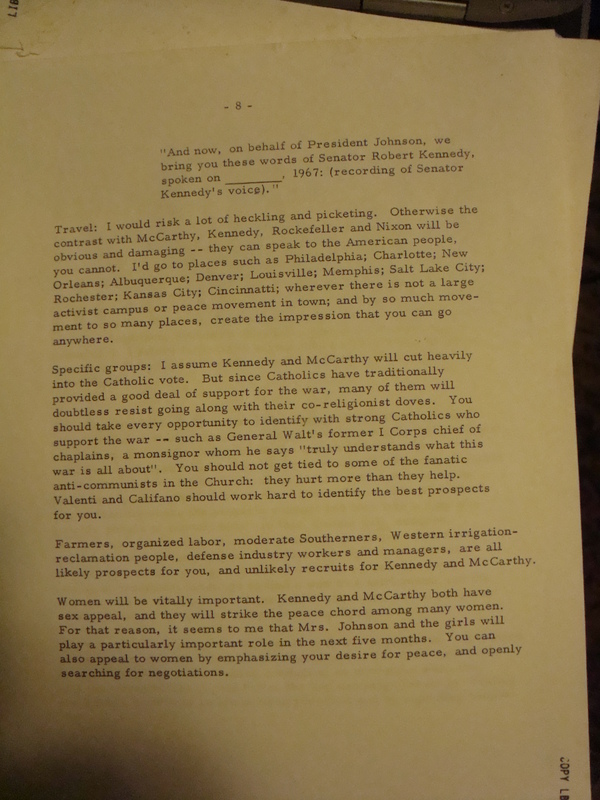 I’ve written about McPherson before – he was a longtime Johnson aide who served as the President’s speechwriter/domestic policy adviser, following in the footsteps of Samuel Rosenman under FDR and Ted Sorensen under JFK. 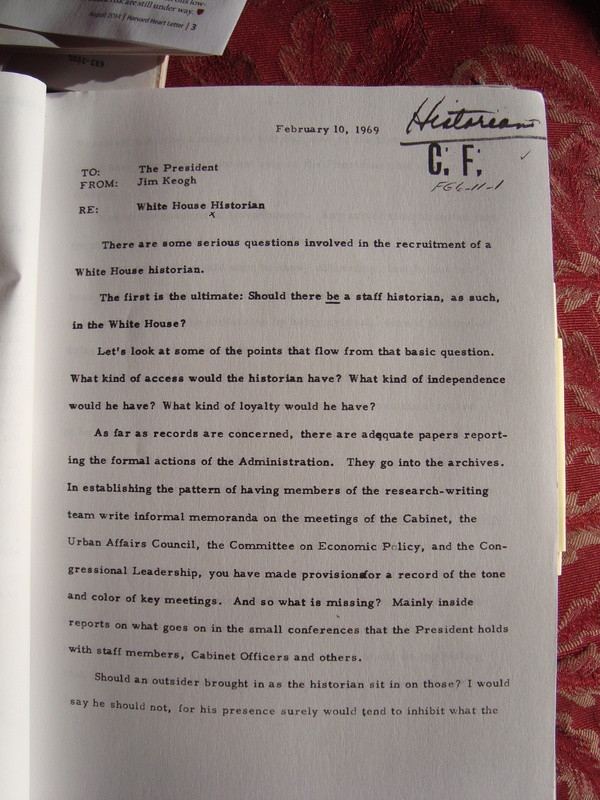 McPherson’s memoirs A Political Education are required reading for any student of the Johnson presidency. 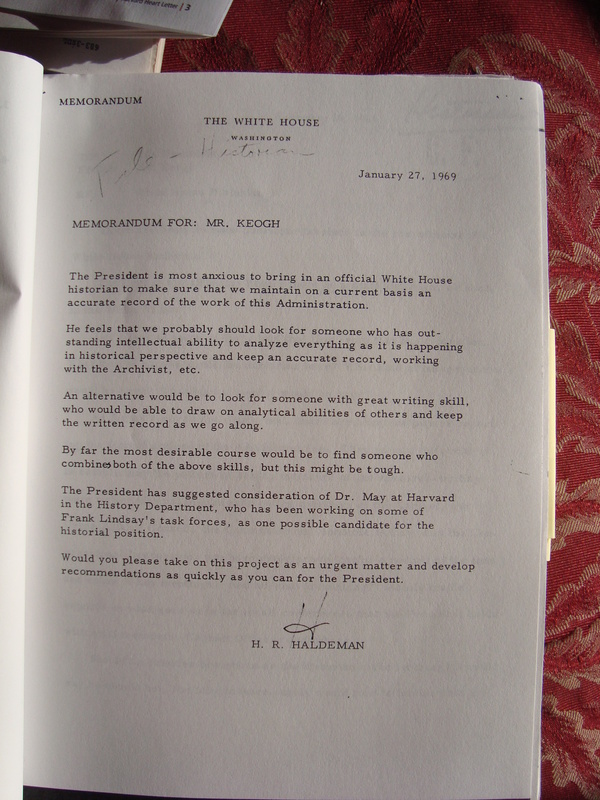 To prevent that outcome, McPherson argued that LBJ needed to resist the natural tendency, as the incumbent, to defend the status quo and to “drive down the middle of the road and run everybody else off into the ditches.” This was a losing strategy, McPherson thought, because it meant Johnson was easily linked, unfairly or not, to circumstances – rising crime, increased drug use, urban riots and, of course, the Vietnam War – that were of growing concern to voters. In Vietnam, that mean reducing the scope of U.S. involvement but also showing the enemy “that we cannot be thrown out of Vietnam”. On urban violence, he should ask his attorney general to invite 50 big city mayors and police chiefs to Washington for a conference on their concerns. Twelve days later Johnson made this bombshell announcement. 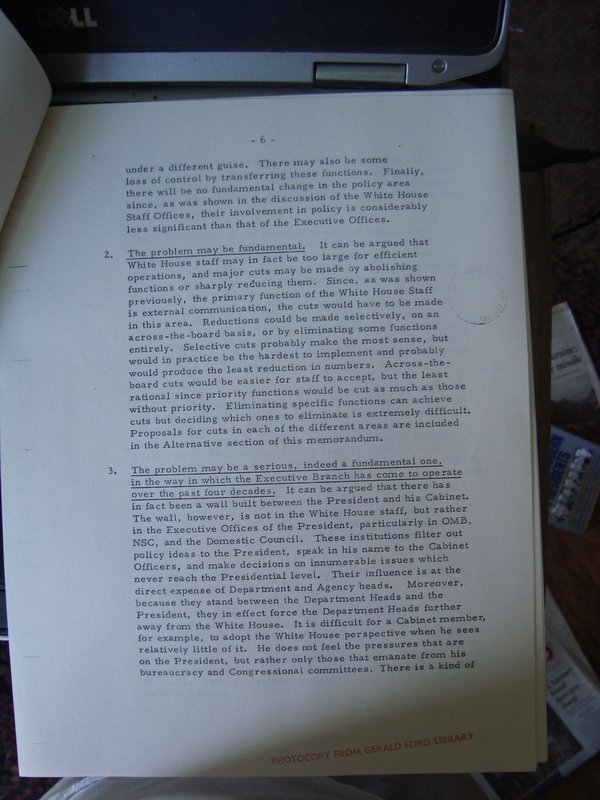 McPherson, like all of LBJ’s aides, never saw it coming. *Correction: an earlier version of this post listed Wallace with McPherson’s description of Republicans – he was a Democrat of course.